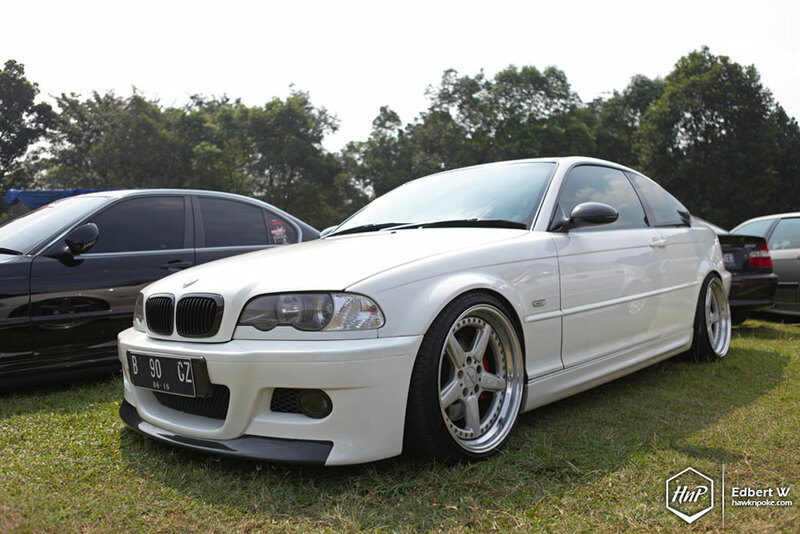 On Sunday June 16th 2013, Indonesian Bimmers held a car show and meet event named Bimmersmeet at Buperta Cibubur. 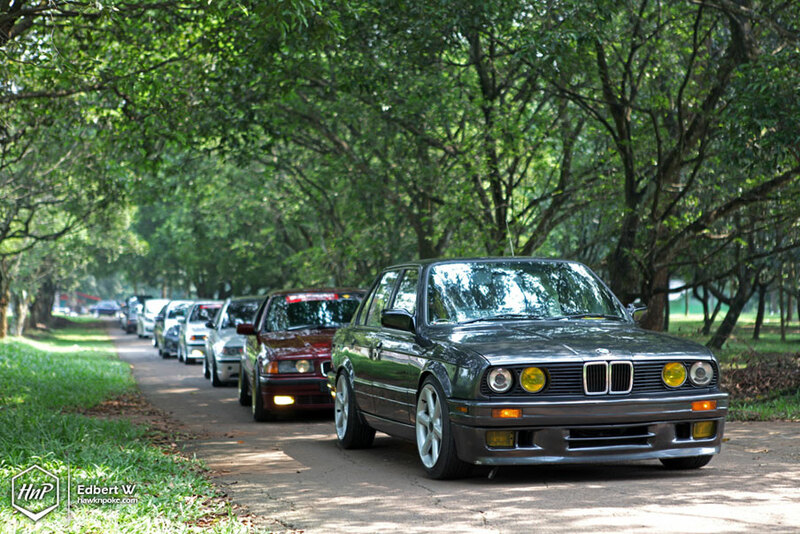 Attended by over 250 European cars, the event was crowded mostly by 80s to early 2000s rides. From fun and games to car awards, the event has managed to put a smile on every participants’ face. 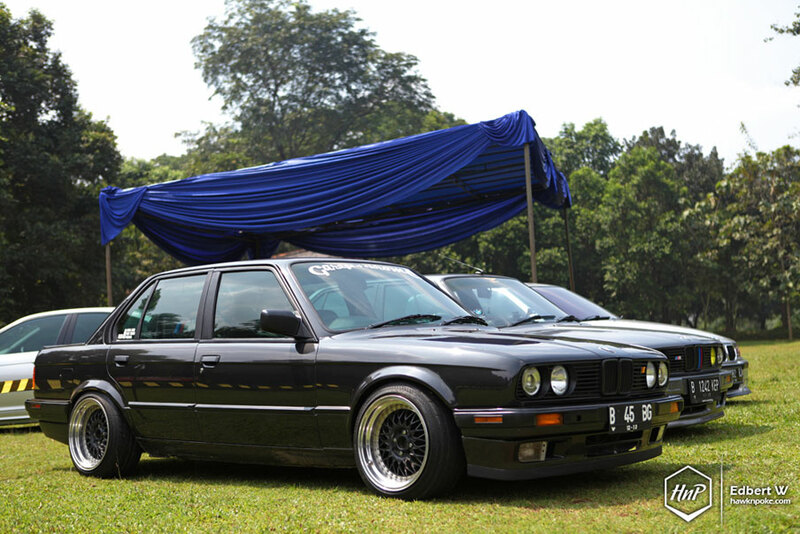 Hartge, AC Schnitzer and BBS were among the popular wheels of choice in the Bimmers community. 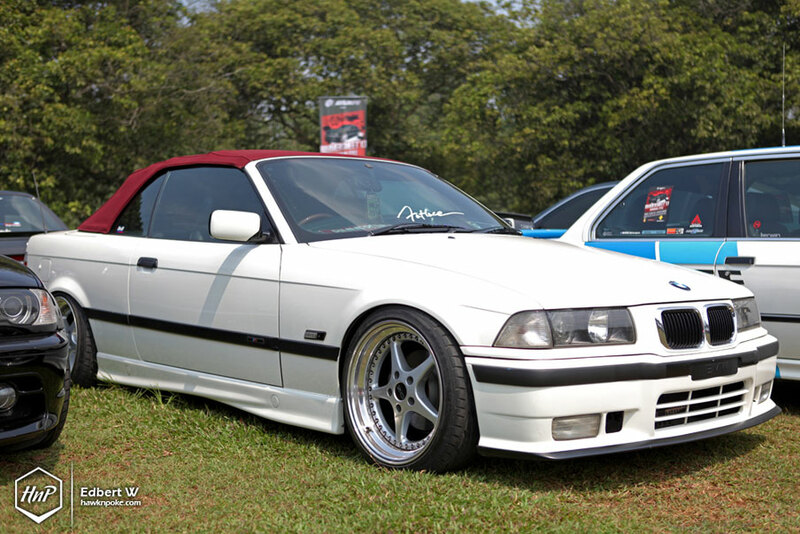 Looking across the different generations of BMWs, I can’t help but notice their “flare” shaped fenders which came from the factory, essentially making them the perfect platform for aggressive fitment looks. 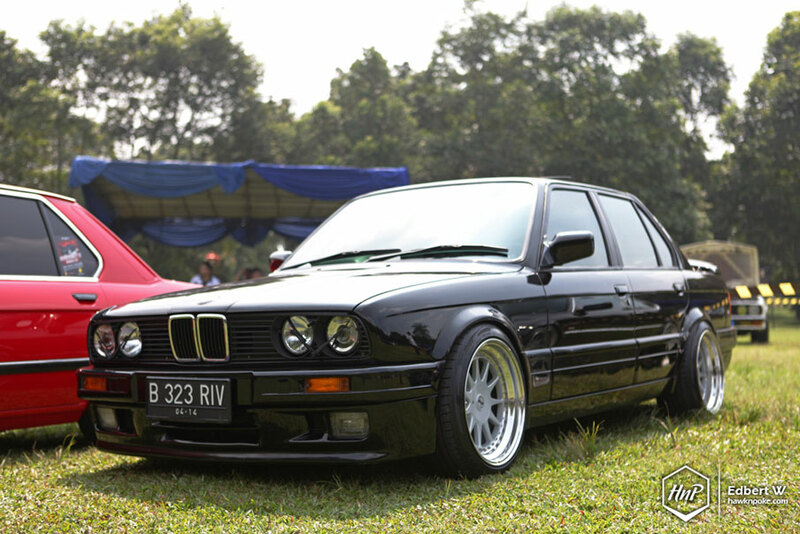 Despite the event’s “Bimmers” name, the organizer has also invited fellow European car clubs to liven up vibe. Quite a few Mercedes owners showed up. Amongst my favorite Bimmer platforms are the E46 ci’s. Their limited availability and coupe body style has given them that rarity appeal. 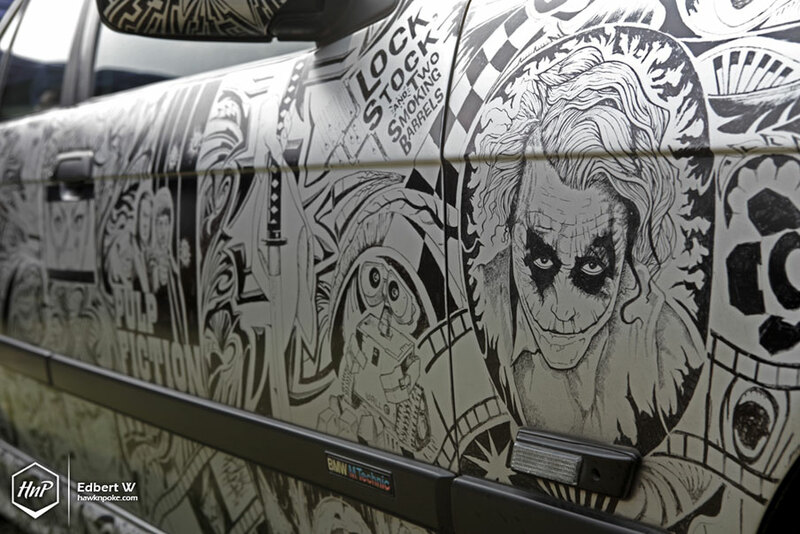 I really think that this E46 has been marked with real inks. A familiar sight. 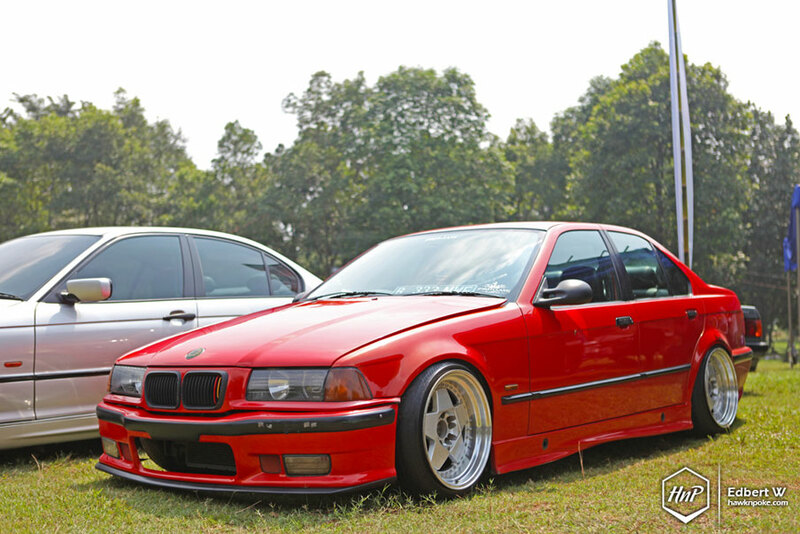 The E36 cabrio famous for its aggressive stance and red cabrio top. Edbert W // Bogor // 081281022168.